Andrew eats, sleeps and breathes fitness and truly embraces a clean and healthy lifestyle. His passion is to inspire, motivate and educated people to reach their personal health and fitness goals. 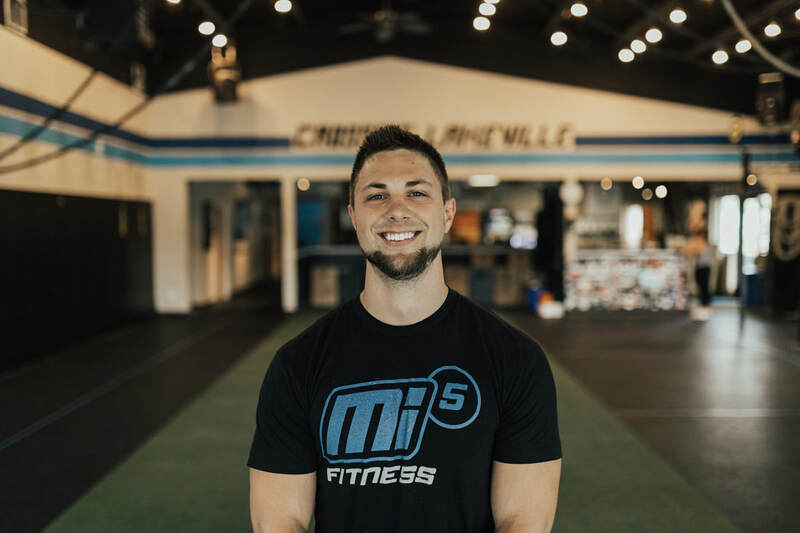 Andrew holds a Bachelor’s Degree in Exercise Science as well as several other nationally accredited personal training certifications. Andrew understands the importance of constant evolution of training techniques and education and utilizes these best practices in everything he does. 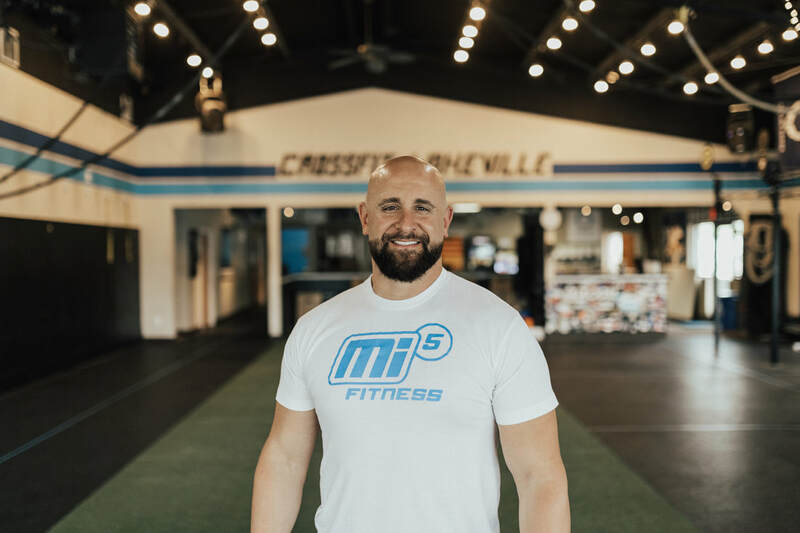 His strongest skill sets and experience are in creating and managing innovative and effective semi-private and large group Strength and Conditioning programs. These programs are based on the latest information and scientific research available. 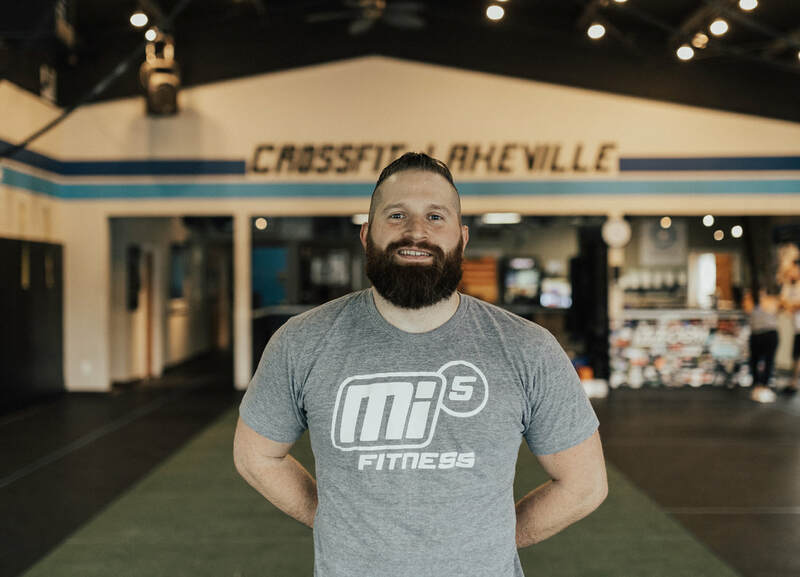 Andrew also has years of experience coaching & training young athletes and has personally participated in sports and events ranging from wrestling, football, and skiing to mountain biking, rock climbing, 5K events and The Warrior Dash. He uses this knowledge and expertise as a highly effective leader to educate, goal set and bring a motivated energy to every program that he runs. Andrew also has an extensive nutritional and supplementation background in the wellness industry helping develop and implement programs to coach people to proper healthy eating habits for overall wellness and performance. Every fitness professional has a story on how they found the fitness industry, here’s mine. I grew up on a farm in Titonka, Iowa and was blessed to have great parents and inspiring mentors that installed good work ethic and a positive attitude. Being a multi-sport athlete in high school, I was lucky enough to find Rugby as sport of choice in college. Rugby allowed me to learn the value of teamwork. After four seasons playing DII Rugby for the University of Northern Iowa, our team competed in a National Championship my senior year. 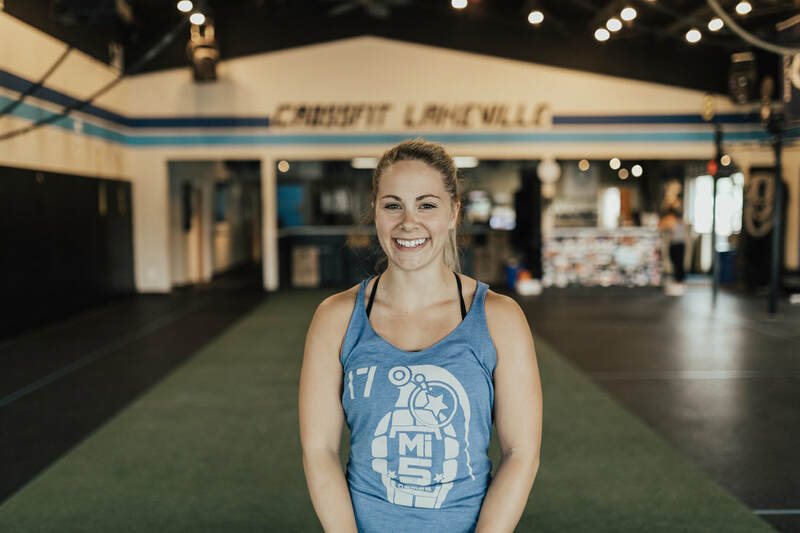 Graduating with a degree in Health Promotion, after college I interned at LifeTime Fitness as a Personal Trainer in Eagan, Minnesota, while also being an active member of the Minnesota National Guard. In 2005, I was deployed to Iraq for 22 months with the Red Bulls 34th Infantry Division. My time in Iraq was mentally challenging and full of life lesson experiences. I’ll forever be grateful to have served with some of the finest men & women on this earth. Iraq allowed me to learn the value of selfless service and honor. Returning to the fitness industry in 2008, I went back to school earning a Master’s Degree Human Movement. During this time I worked as a Corrective Exercise Specialist at the Life Wellness Center in Lakeville, Minnesota while still serving in the military. Debating back a forth to stay in the Army or get out for a fitness career, I requested Army Ranger School and stayed in the military to complete a life long goal. Ranger training allowed me to learn leadership, duty, and a never quit mentality, “Rangers Lead the Way”. 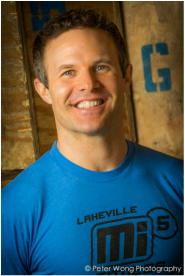 4 years later my time with the Army was over and Mi5 Fitness & CrossFit Lakeville was created. 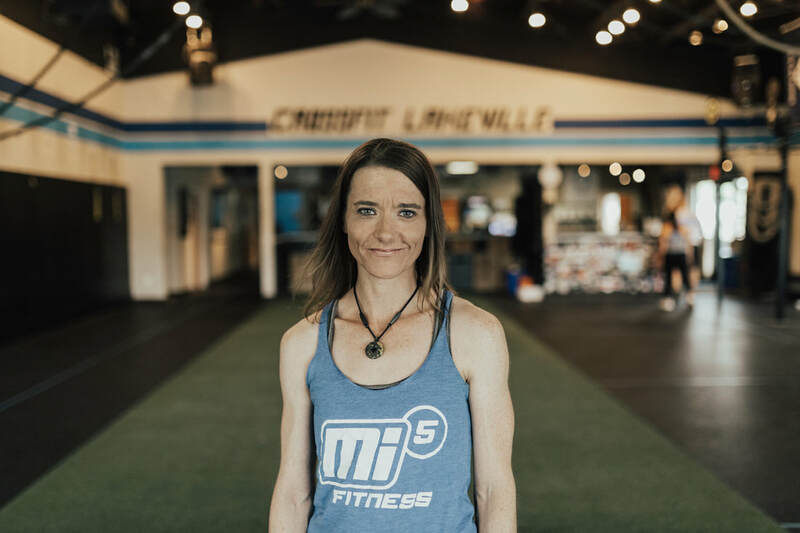 Mi5 Fitness has allowed me to learn the value of community. The Mi5 Fitness community has inspired me to “be the change, I wish to see in the world”. In 2014 I took on a teaching position at St. Paul College, instructing students to become personal trainers. Teaching has allowed me to give back what I have been taught and develop the mastery of human movement. The journey is the reward and learning is a life long passion of mine. Finish Strong is one of my favorite sayings, but this is my favorite advice to give. My love of sports, nutrition, and fitness began at a very early age. I have been involved with competitive sports my entire life and have always loved being active and outdoors. I was with my dad at a routine appointment at the doctor when I asked for my first nutrition book (according to my family, it was around age 5). I graduated with honors in 2005 with a bachelor of science in Health and Human Performance with a minor in health and fitness promotions from the University of Tennessee at Martin. I was a four year Division 1 collegiate softball player and have been training for over 17 years. I hold nationally accredited certifications through various fitness and nutrition programs. ​Providing education and motivation around the 7 main areas of wellness to become the best version of you. 1) have a great time 2) learn something new and 3) leave with a positive experience. 2 I love being a mom to my new baby Harper Kay. 3) I enjoy golfing, hiking, kayaking and anything adventurous outdoors. 4) My husband Brandon, our daughter and fur baby love boating, being on the water, and traveling. 5) My absolute favorite food is chicken wings. 6) I am heavily involved in charity and philanthropy around the Twin Cities. I partner with Secondhand Hounds, Girls on the Run, and local women's shelters each year. I grew up playing sports, finding immense joy in breaking through gender barriers and stereotypes by being only of the only girls on the field. I consider myself lucky to have developed right along with the progression of women and young girls in sports, and took full advantage of having access to a variety of sports teams in elementary, middle, and high school. In college, I honed in on soccer and lacrosse, saying goodbye to my "other" sports like volleyball and swimming. 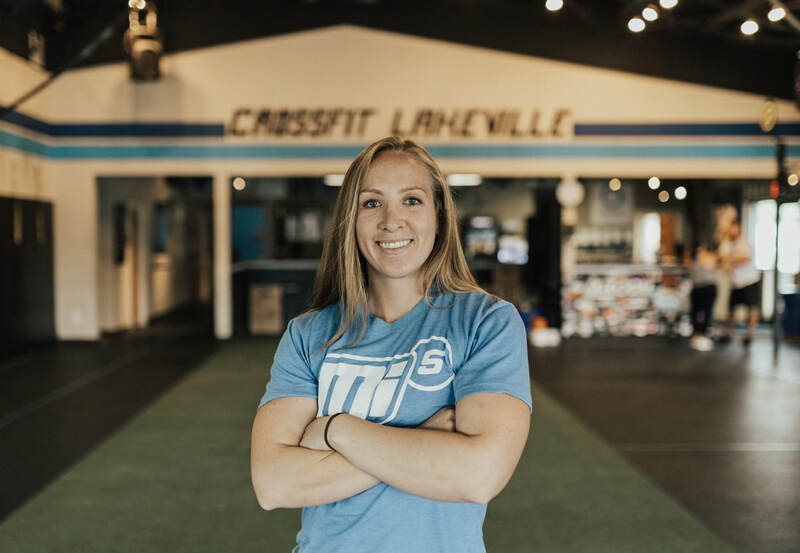 After college, I was once again on the forefront of athletic growth and development, finding myself one of the only women in the state of Minnesota who had played and understood the game of lacrosse. This afforded me the opportunity to be a pioneer in the sport in this state. I started multiple high school teams and played on and co-developed the first ever post-collegiate women's lacrosse league in the state. I was the head coach at both Hopkins High School and Hamline University until 2010, when my son was born. Since having children, I've had to step away from full-time coaching to focus on my career and raising my children. I have been coaching and training for over 5 years. Functional movement and proper dynamics are passions of mine. My goal is to motivate, encourage, instruct and make programming fun for our members. Injury prevention and proper strength techniques are some of the key components.